We offer custom designed round cakes, cupcakes, cookies, gifts and favors, and much more beyond our daily offerings in-store. No two orders are the same! We can offer some additional recipes beyond our cupcake and cake selections–pies, tarts, macarons, custom flavors, etc.–just ask if there's something you've had in mind! 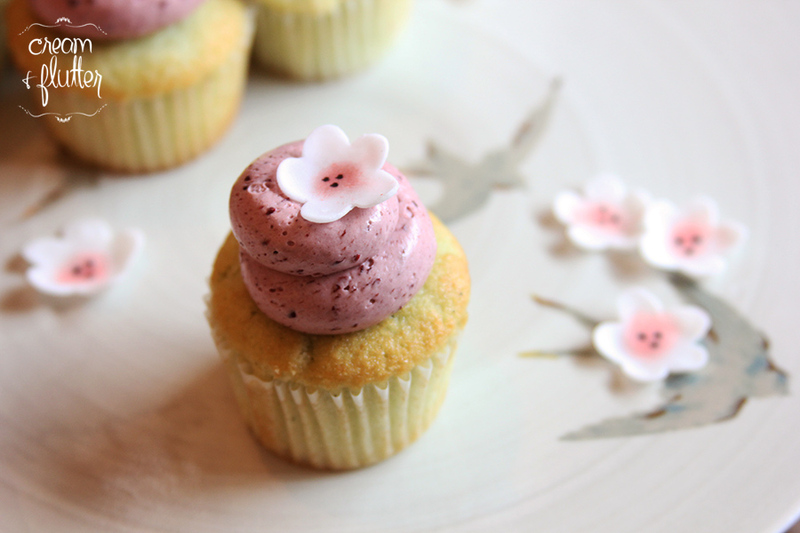 We can also create gluten-free versions of most of our cupcakes and cakes. To begin a custom order inquiry, please first read our guidelines below, then use the form at the bottom of this page to contact our custom consultant. Place your order at least 7 days in advance. 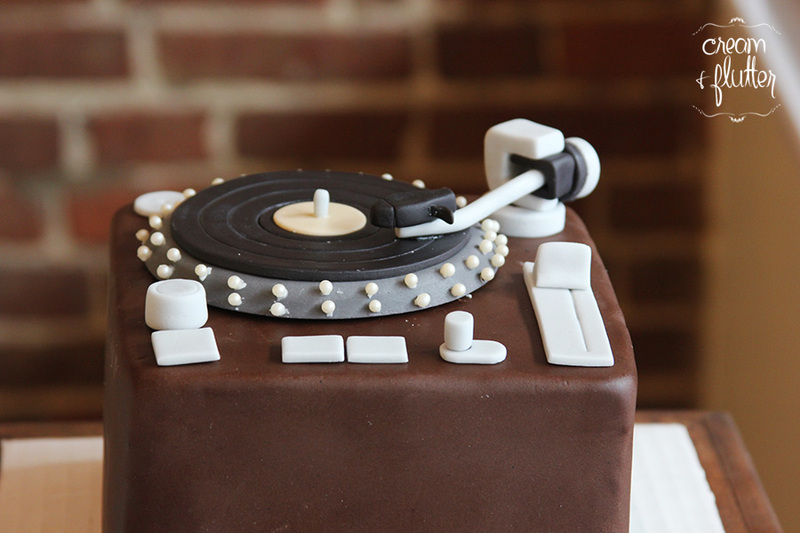 We create many custom cakes over the course of several days to ensure beauty and stability. A week or longer gives our talented bakers and artists adequate time to prepare, craft, and bring your vision to life exactly as you picture it. Identify your budget. We want our desserts to meet your expectations for both appearance and cost. If you aren’t sure what you want to spend, give a range or a ballpark figure. We cannot offer any estimates without a given dollar amount. Describe your design vision. Share your inspiration with us! Send us pictures, sketches, and written descriptions. Not sure what you’re after? Tell us about your event: party invitations, décor, and your event space all can inspire beautiful and cohesive dessert designs. If your order is very large or placed on shorter notice, we may require a non-refundable $30 consultation fee to provide a firm price and drawings of the final design. This deposit is applied directly to the cost of your order and does not increase the total cost. We must receive payment in full 72 hours in advance of the event date. If an order is unpaid at this time, we must assume you no longer want the order and it will not be produced. All custom work is handmade with the highest quality ingredients. Each order is a work of art that also happens to be edible! The minimum price for a custom cake involving fondant sculpting work is $100. This covers materials and the time of our artists, since most pieces must be hand-sculpted. 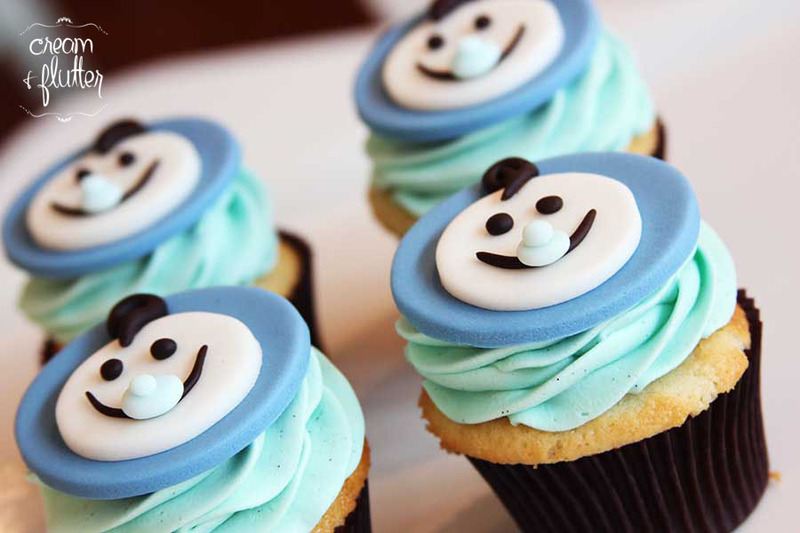 The minimum price for custom fondant cupcakes is $7 per cupcake, and $75 per order. 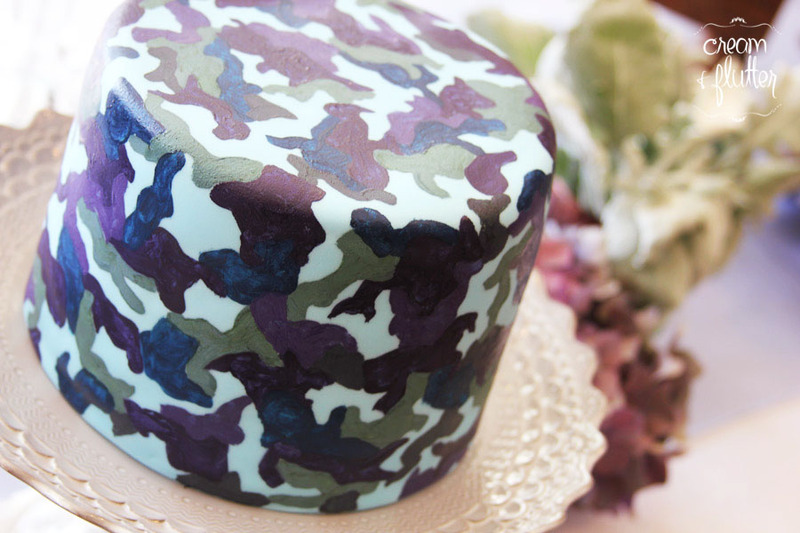 Fondant is necessary for designs that require dark or saturated colors, figurines, detailed shapes, or most tiered cakes. 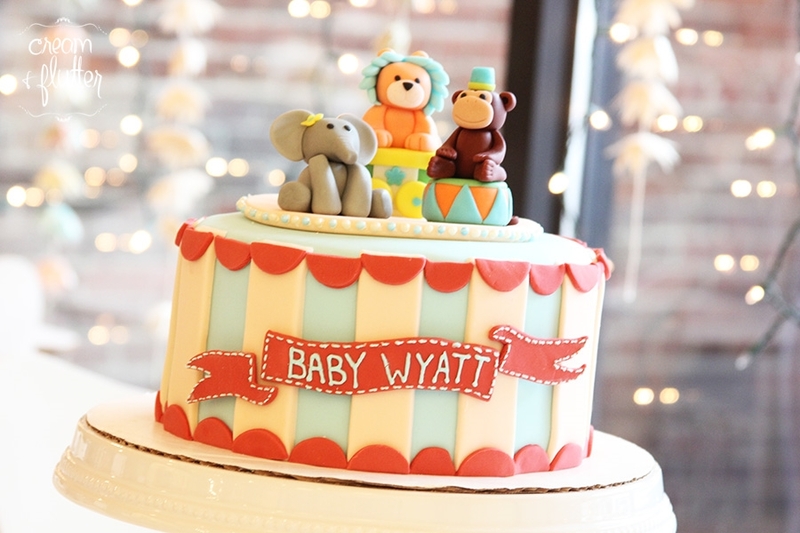 We cannot offer carved, shaped, or character cakes, sheet cakes, or cake pops. Delivery is available! Quotes are based on cost of transportation and staff labor. Our minimum delivery fee is $20. Ready to bring your vision to life? The best way to begin is online, by submitting an inquiry straight to our custom design team. We do not always have a consultant present in-store, so using this form first will make sure we can give you our best personalized attention to create your design! A designer will respond to your request within 36 hours! This is also the form to use for space rentals and gluten-free orders! Simply select your option for the form's first question. You can also sign up for our GF email list to be notified when we have options available in-store. Start Planning with our Champaign Custom Designer! What day will you need the order? Please allow at least 7 days in advance, though some cakes may require more and some other orders may be possible with less. It depends on what materials we need to use! What is your event? A shower, a birthday? Is there a theme? How many people are you feeding? Give us the closest number you can. Approximately how much do you want to spend overall? We need a whole number - it's okay if it's a guess! To reach this number, you can also consider how much you'd want to spend per guest, e.g. $4 per 30 people = $120. We want to work with you to meet your budget, so this will help guide our consultants' suggestions. If you have any reference photos for your ideas (e.g. Google images, Pinterest) please paste links here! Your form has been successfully submitted. Thank you for thinking of us for your event! A designer should be in touch within 36 hours. Start Planning with our Cashiers Custom Designer! Is this for a birthday? 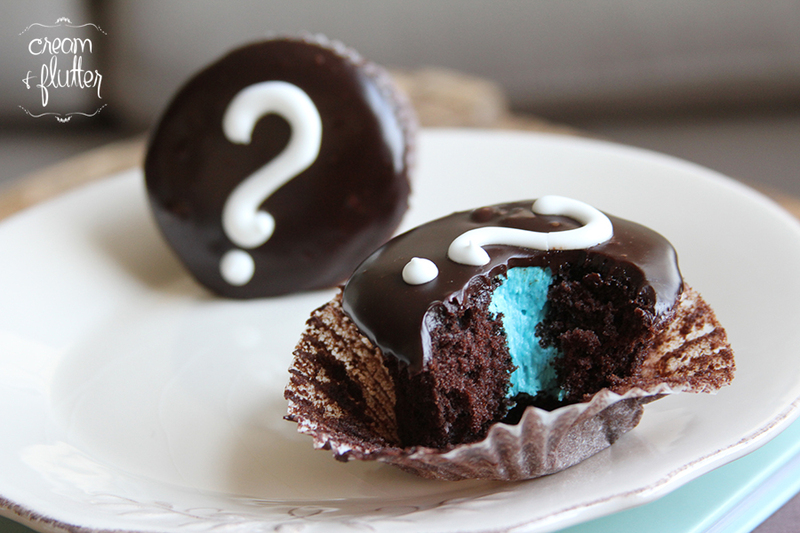 A baby or bridal shower? Or maybe just a little social gathering? Just let us know and we can help customize to match your event! Please give us an idea of how much you would like to spend in total or per serving on your order. We would love to see links to photos or references to invites or decor! Feel free to include them here. Your form has been successfully submitted. Thank you for thinking of us for your event! Our designer and owner, Amanda, should be in touch within 24 hours. If you need to reach her sooner, please feel free to call the shop at (828) 743-8844 and let someone know that you need your custom inquiry reviewed on short notice. We are looking forward o working with you!